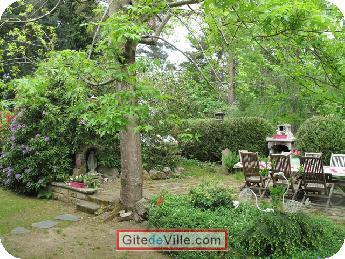 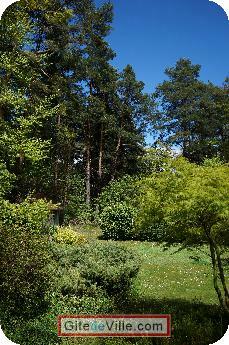 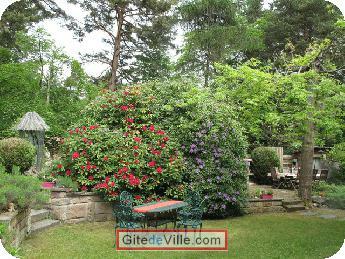 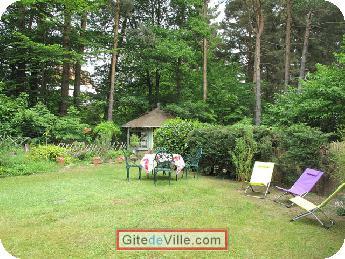 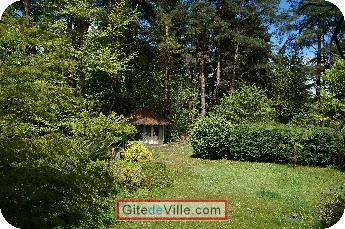 Vacation Rentals - Holiday Rental ads in the city of Labaroche in France for Tourism. 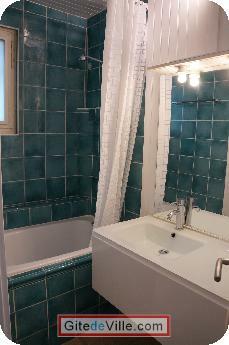 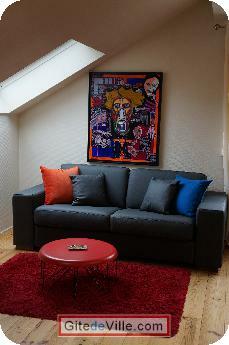 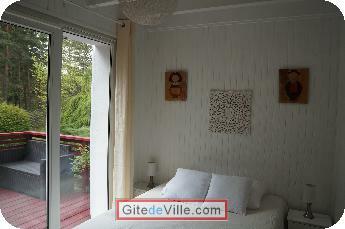 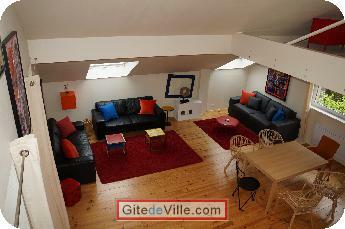 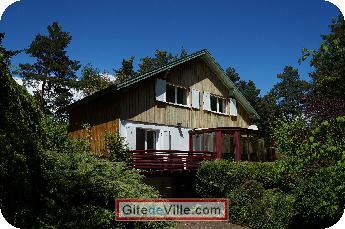 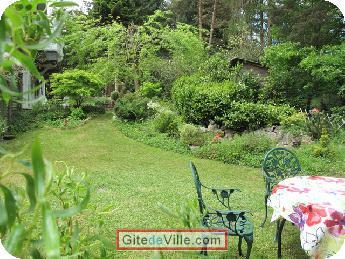 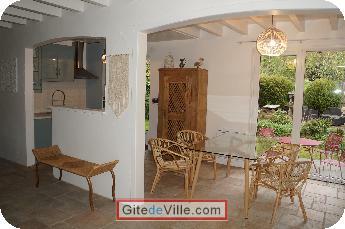 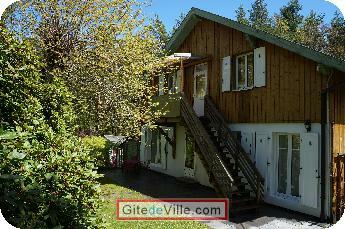 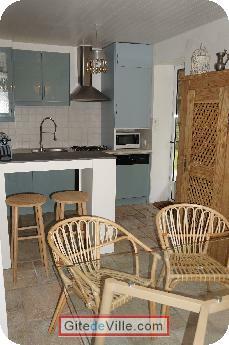 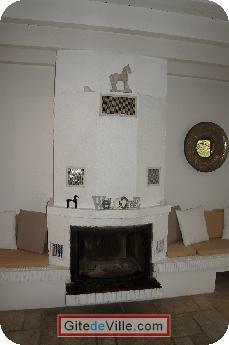 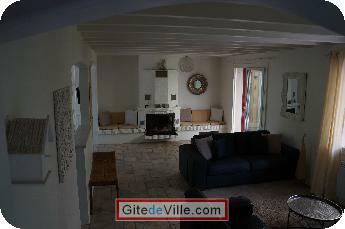 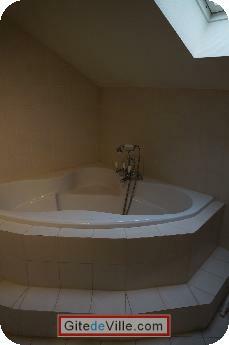 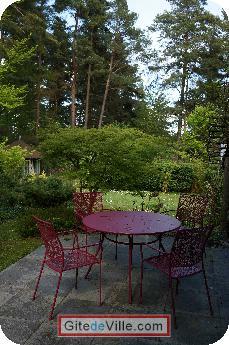 Self Catering Vacation Rental of 90 m² in Labaroche for 6 peoples. 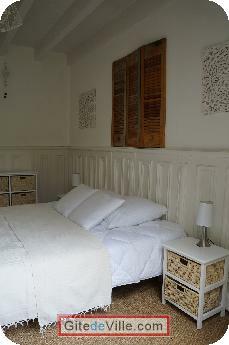 Owner of an urban accomodation or B&B to rent in Labaroche ?